The above image is taken from Cherished, our winter lookbook, and a big thank you goes to KC Witkamp for creating the hair and makeup charm. 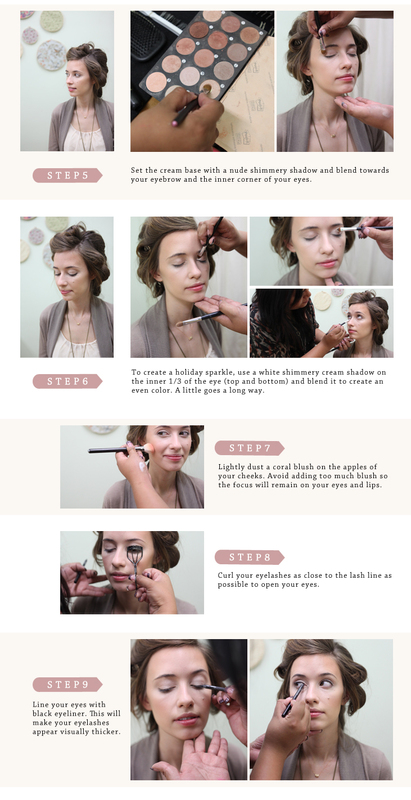 If you adore the look too, here are the hair and makeup tutorials for you! 5. blush: Mac "Blush Baby"
8. eyeshadow: Make Up For Ever #126, Make Up For Ever Star Powder #940, MAC "Shroom"
Love it- thank you so much : ) gorgeous model, beautiful make and hair. This post is a dream come true! I wonder if this will work on my shoulder length hair? I'll have to try it! great tutorial! her makeup is gorgeous! gonna have to try those waves! I know that so many of us were hoping you'd post hair and makeup tutorials from the lookbooks. It's great to know that you really do listen to your fans. This was wonderful; thanks! 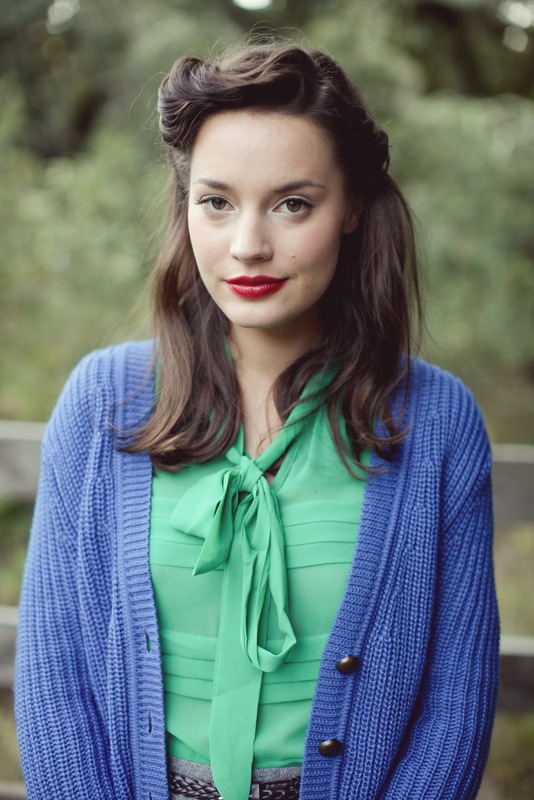 love vintage hair! 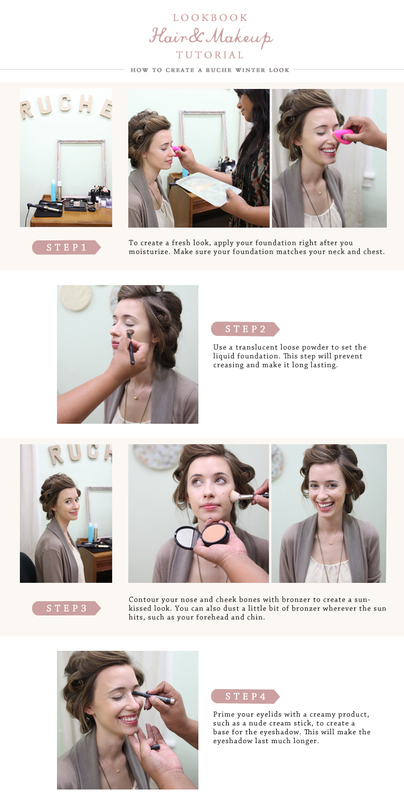 this tutorial is fantastic! Thank you, everyone! We're happy you like the tutorials. :) And Maria, you're right! The lovely gal is Mara from "M Loves M" and she's also our buyer too. This is exactly what I've been looking for! Yes! Thanks for the tutorial. I was intrigued and tried to purchase a mac shadestick in beige-ing, but it turns out that this color has been discontinued. Can you recommend something similar? Thanks for the awesome tutorial! I'm in a musical and we needed vintage hairstyles. This video was perfect! Such a great post and I LOVE that shade of red! BEST LIP LINER MAKEUP IDEAS. A two day Black Friday sale.